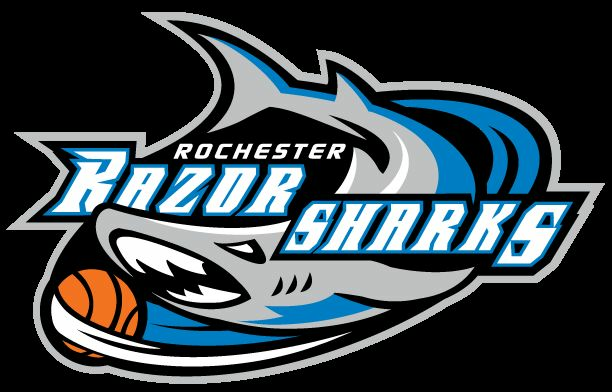 Rochester, N.Y. - The RazorSharks organization is announcing that they will suspend play this season in The Basketball League and will return Jan 2020. We will have a major announcement shortly. All season ticket holders that made deposits for the 2019 season will be refunded within the next 7 days. Thank you fans and stay tuned for our next major announcement. The RazorSharks organization would like to thank Dominic Turcotte for his years of devotion as he moves to another position in the Sev Group Company. The business operation center will be located in Rochester, NY starting January 14, 2020. Those interested in applying for front office positions please forward your resume to: info@razorsharks.com.